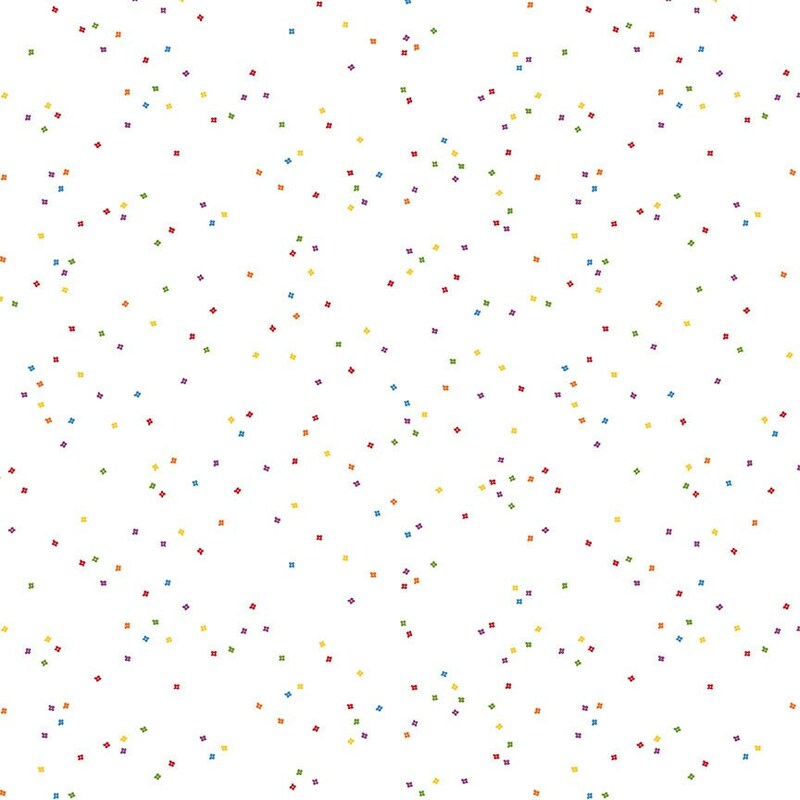 Item Descripton: This Riley Blake Designs Basic fabric by Christopher Thompson for Riley Blake Designs features tiny, colored confetti blossoms on a white background. It's perfect for quilting, apparel and home decor projects. Beautiful, high quality fabric from a wonderful shop. Thanks for the great customer service! I love this fabric, perfect background for the pineapple pattern in the quilt I am working on...great seller too, quick shipping. Arrived quickly and is beautiful!